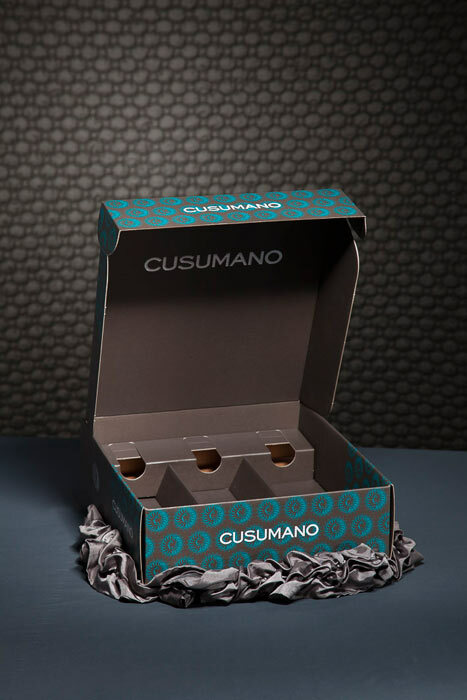 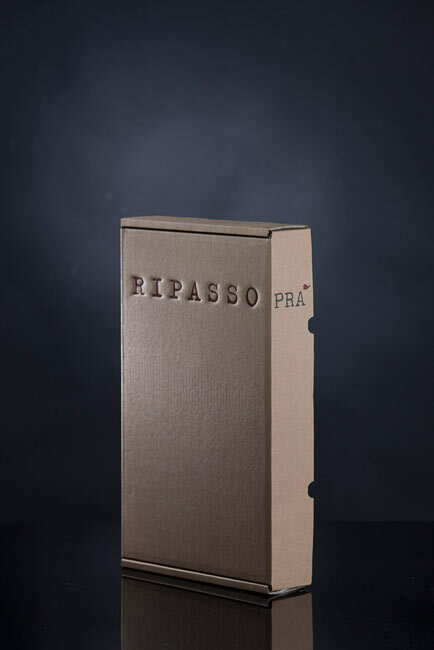 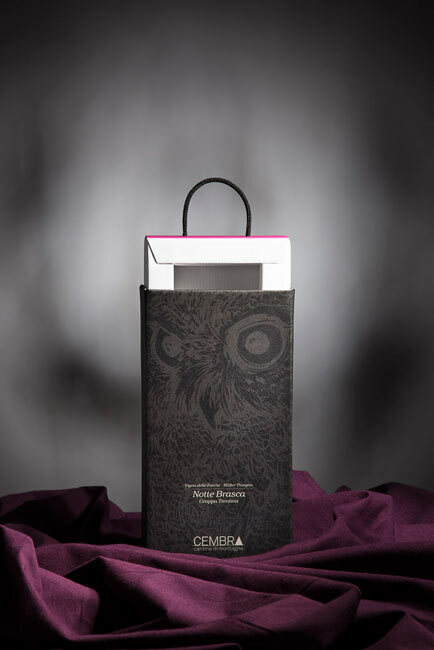 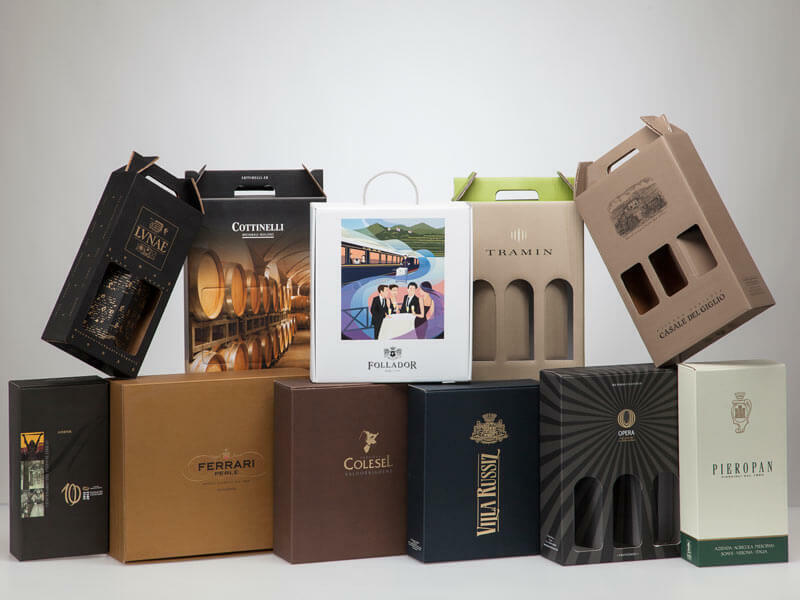 For years now our company has achieved a solid reputation in the custom packaging sector. 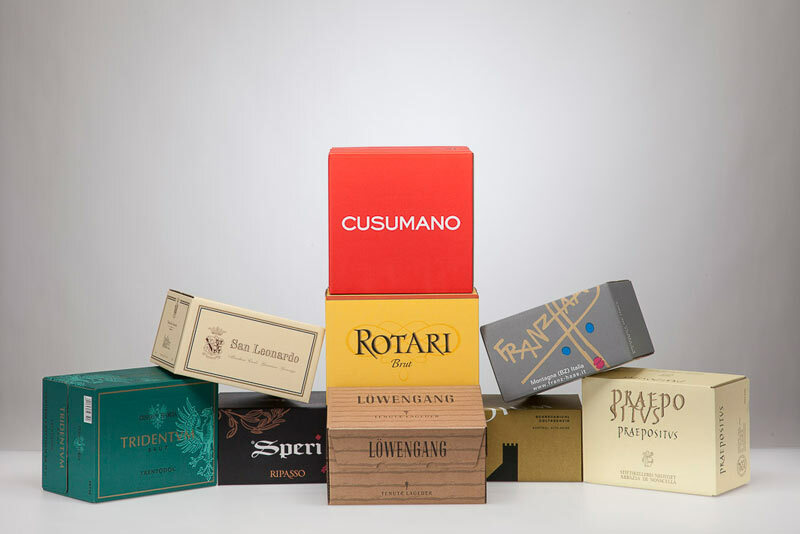 We make various kinds of boxes according to technical/graphical requirements and characteristics that are addressed and developed in close teamwork with the client. 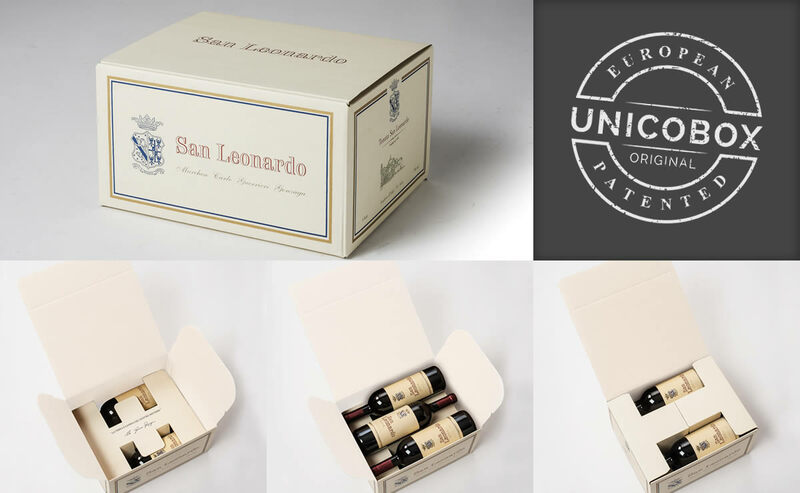 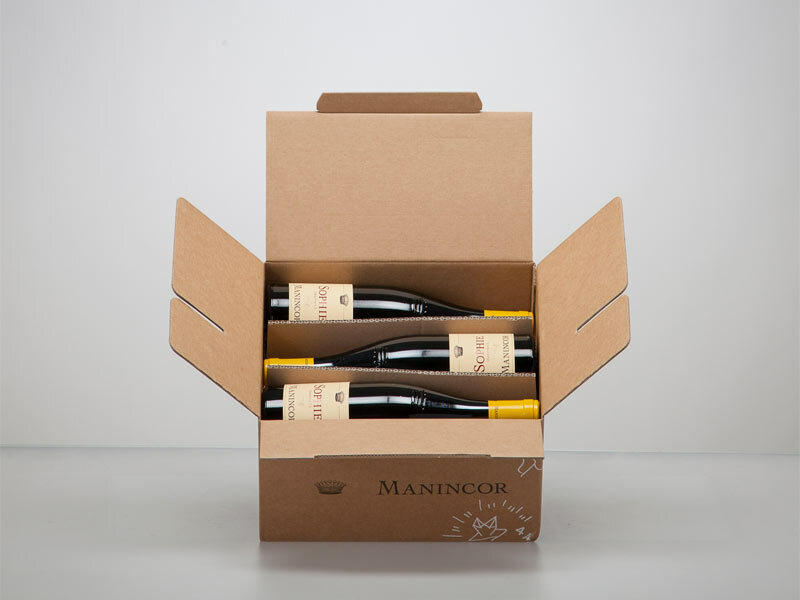 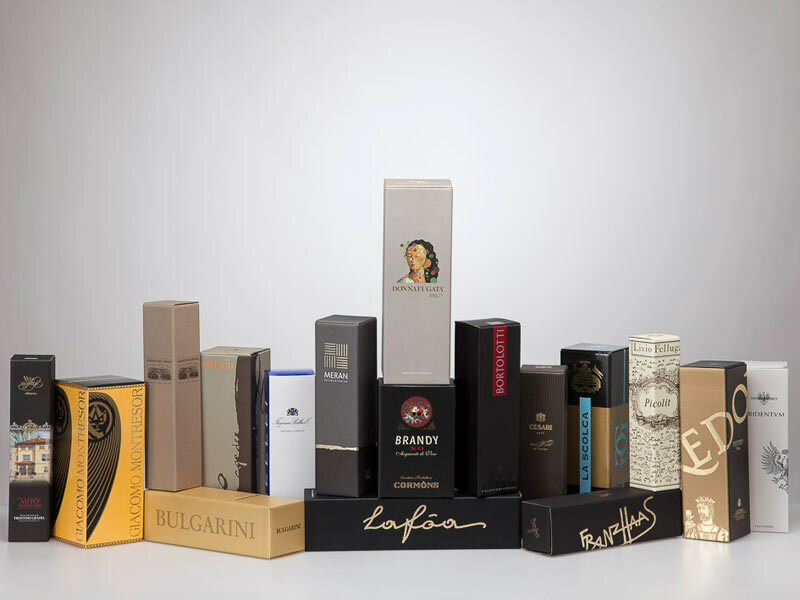 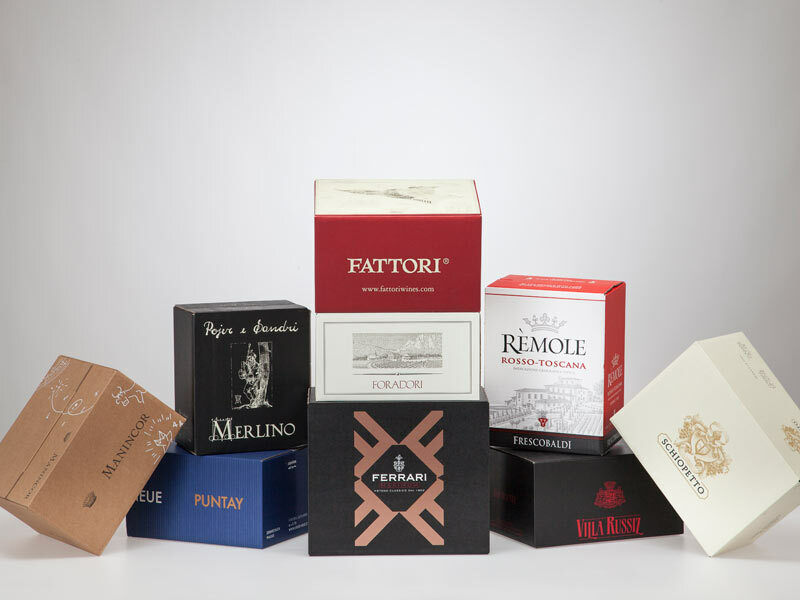 Our mission is to offer high quality products, we make boxes for wine bottles, Deluxe cases, Pouches of various sizes. 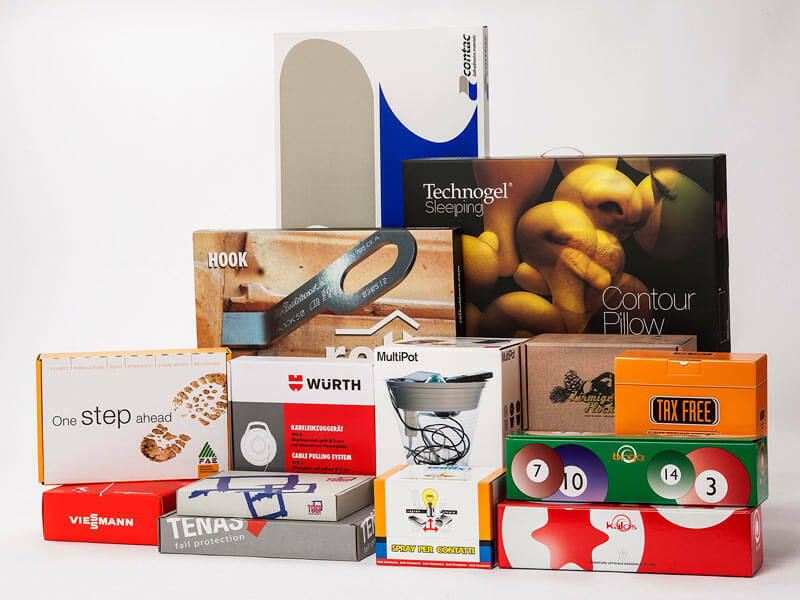 In addition we also produce displays of various shapes and content, fully customizable. 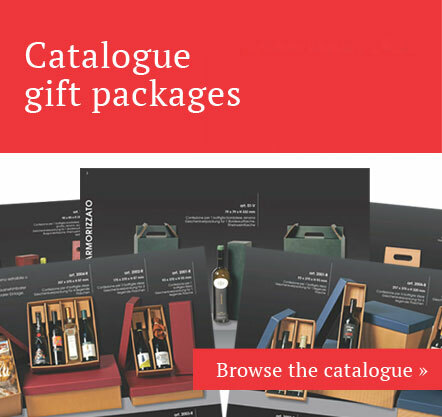 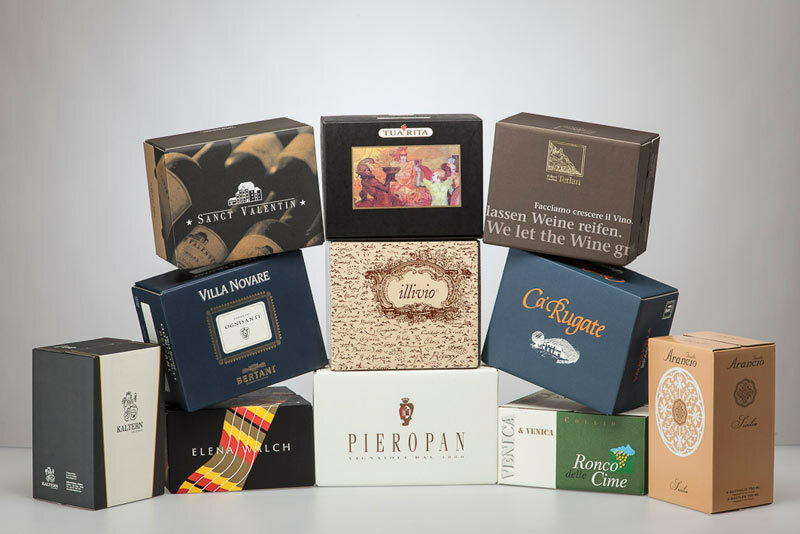 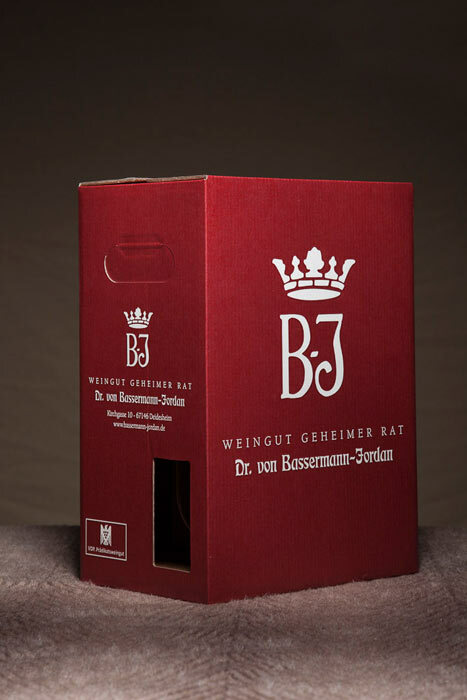 Following are a few types of boxes we have in our assortment of products dedicated to the wine industry. 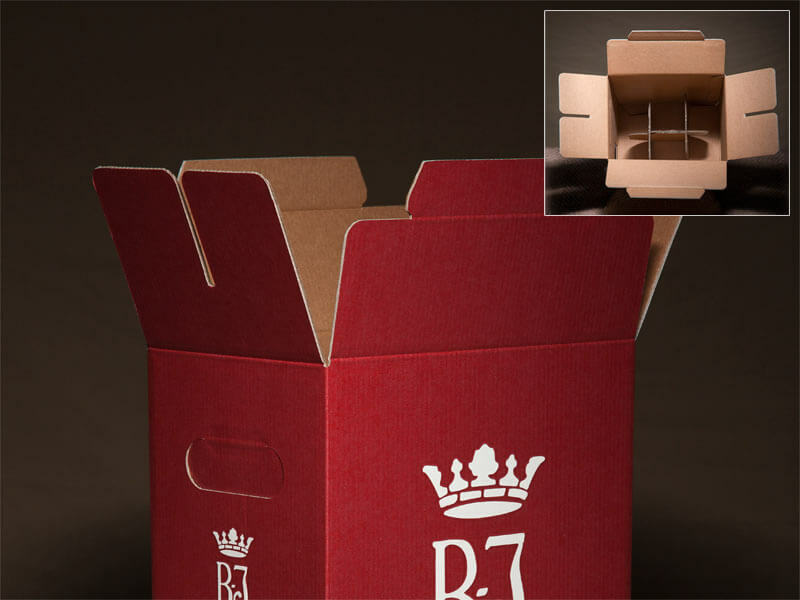 After years of research, Cartotrentina has invented and patented this revolutionary and totally new bottle carton: the box and the internal partitions are now one and the same piece of cardboard. 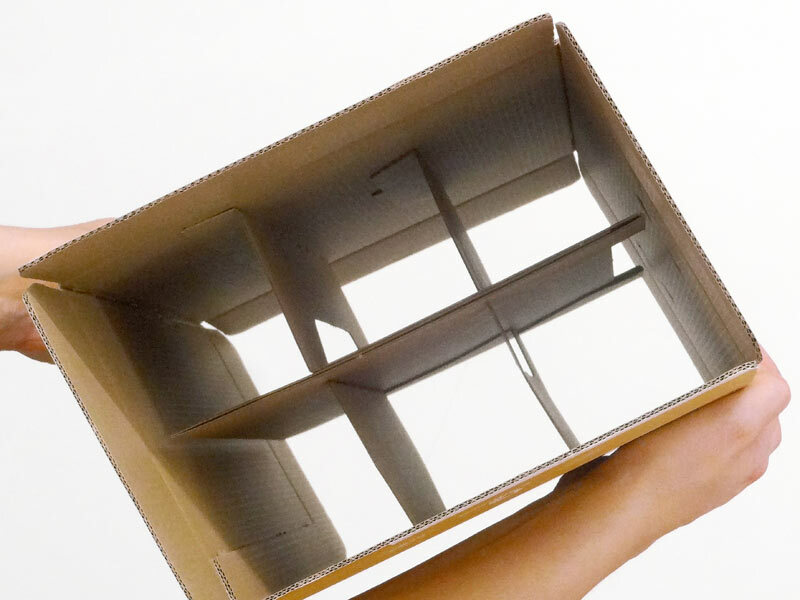 Time saved means easy to use: in just a few simple steps, the flat box becomes the ready-to-use UNICOBOX. 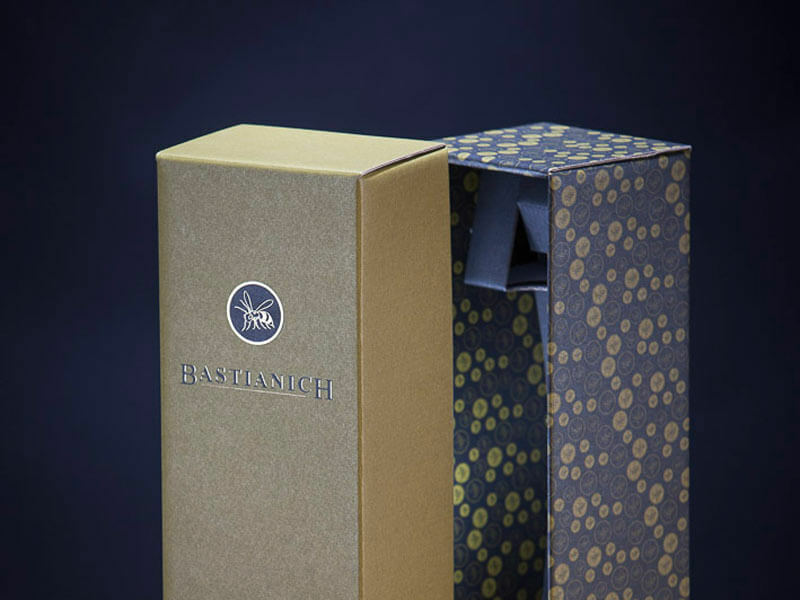 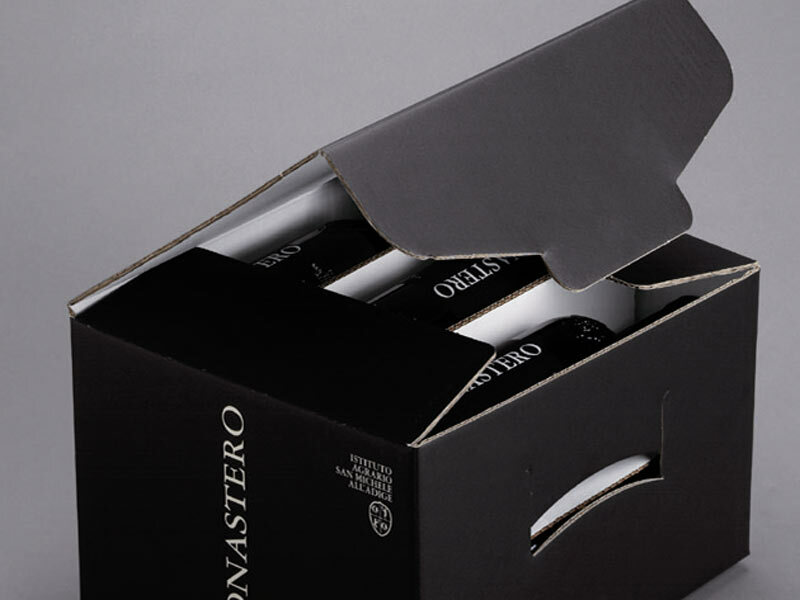 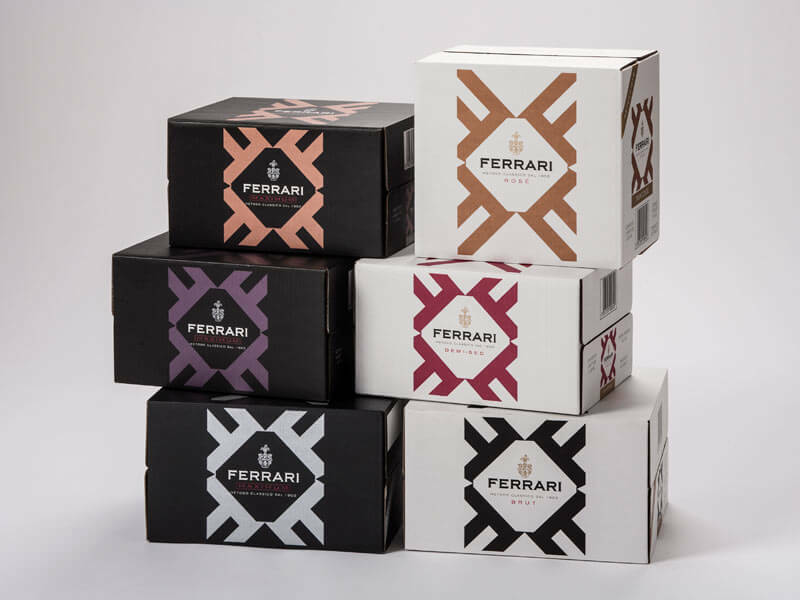 A veritable revolution in the wine bottle packaging sector, the perfect blend of elegance and functionality. 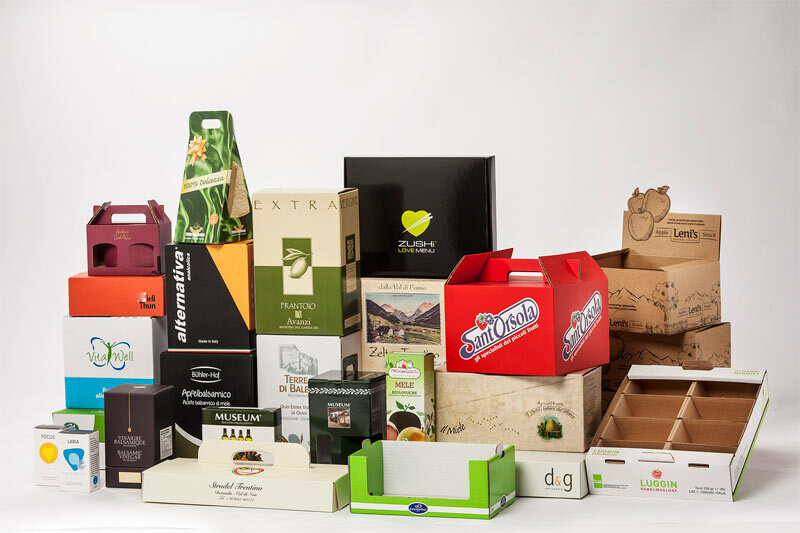 The speed and ease of packaging comes from the design solutions implemented, such as the auto-lock bottom and the slotted single or double closure top flap. 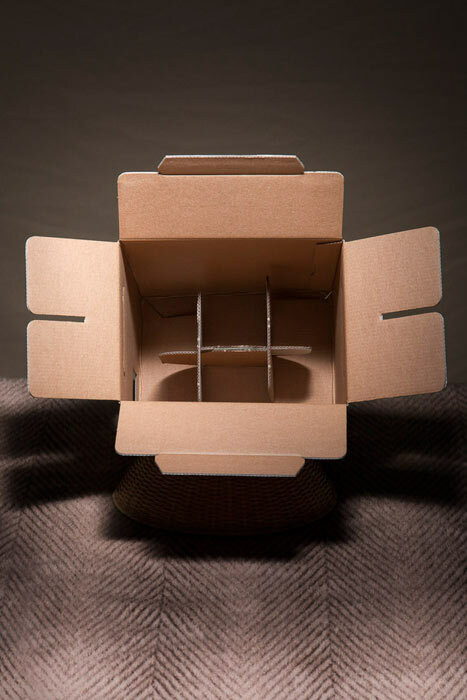 Moreover, the internal partitions are intuitively simple to deploy, can be die-cut with the box (single-piece body) or separated and machine-glued directly to the interior walls. 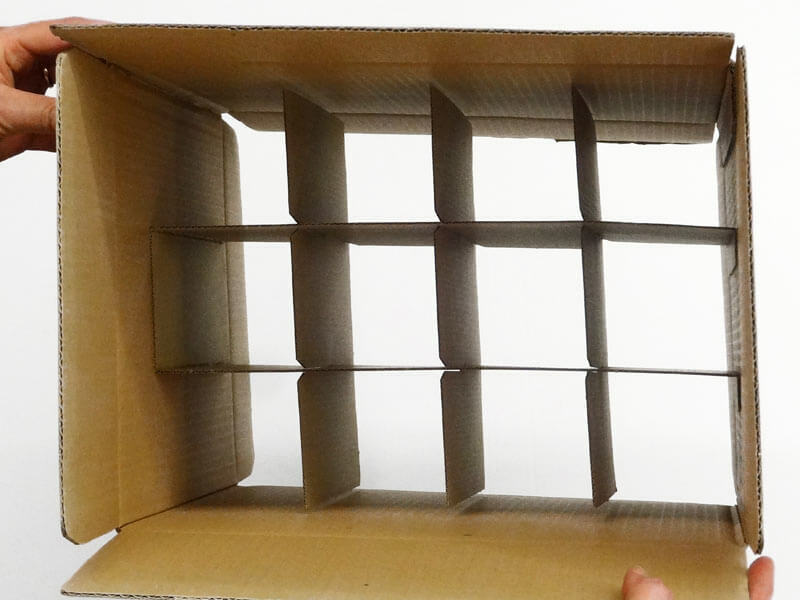 In the glued-on version too, the appearance is of a single piece when the box is folded out. 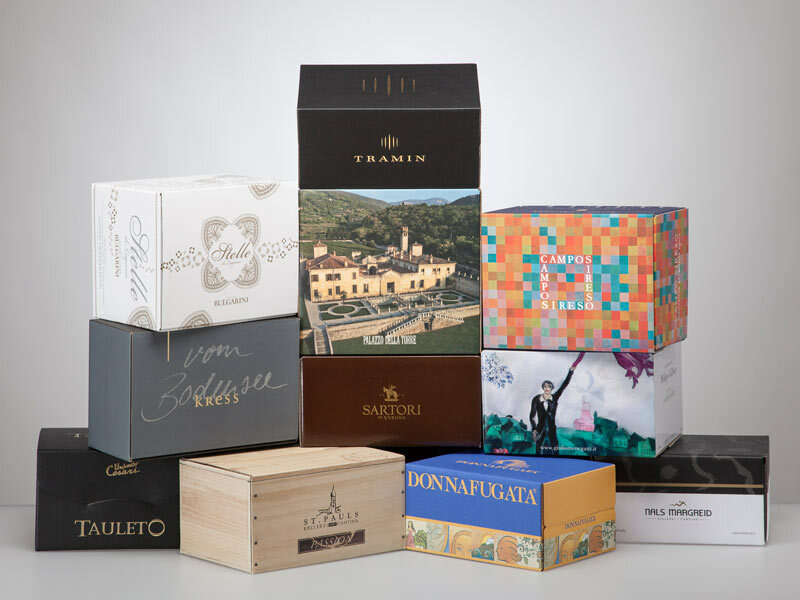 Novità aprile 2018, CARTOTRENTINA ha realizzato l’innovativo UNICOBOX per bottiglie con formato Speciale. 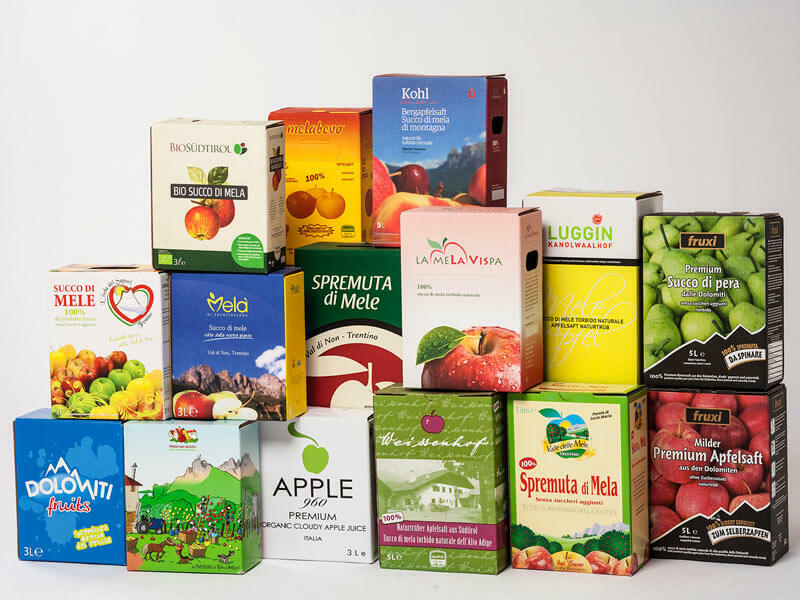 Prodotto rivoluzionario con aletta separa bottiglie a tutta altezza portante.